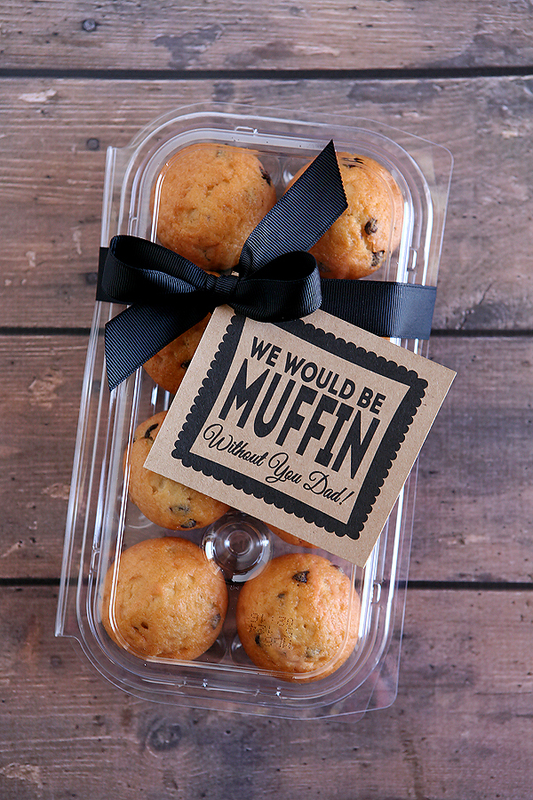 Make some homemade muffins or grab some at the store… either way works. 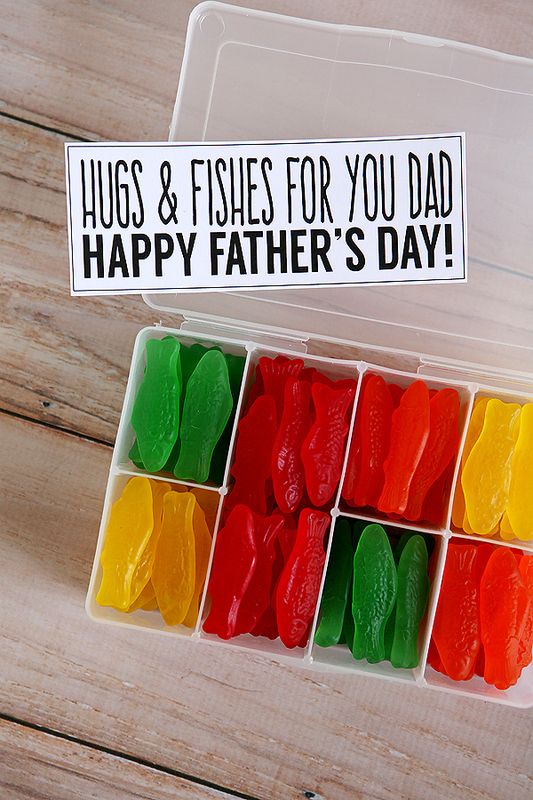 And it’s the truth, we would be nothing without our dads! So, we thought it would be fun to make them a “pun”ny tag just so we could tell them. It’s so super easy! Grab your tag HERE and print it off on whatever cardstock you choose. Cut it out then, punch a hole in the corner. We used some black ribbon to tie it up into a manly bow. That’s it! 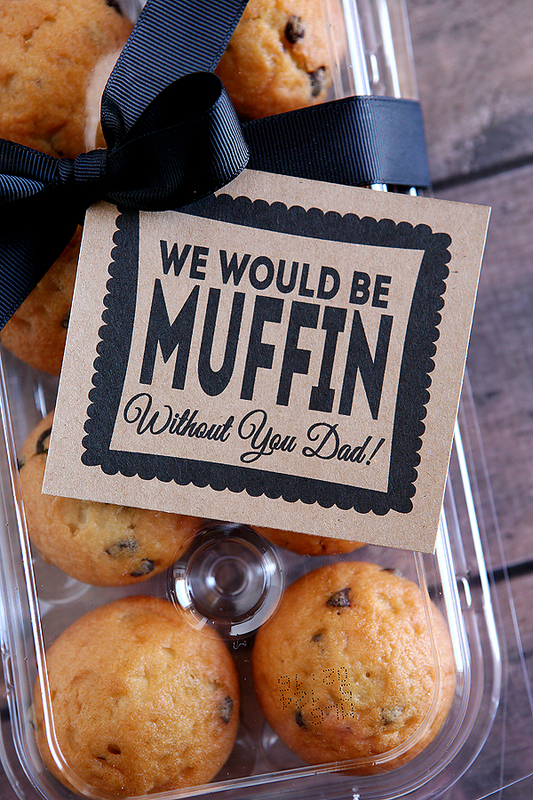 Dad is going to love it! Dad You’re All That And A Bag Of Chips! 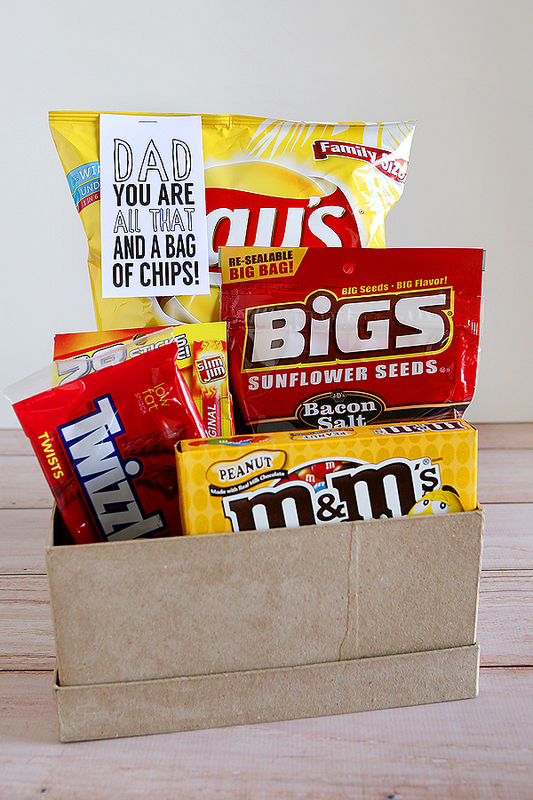 « Dad You Are All That And A Bag Of Chips! Love it! 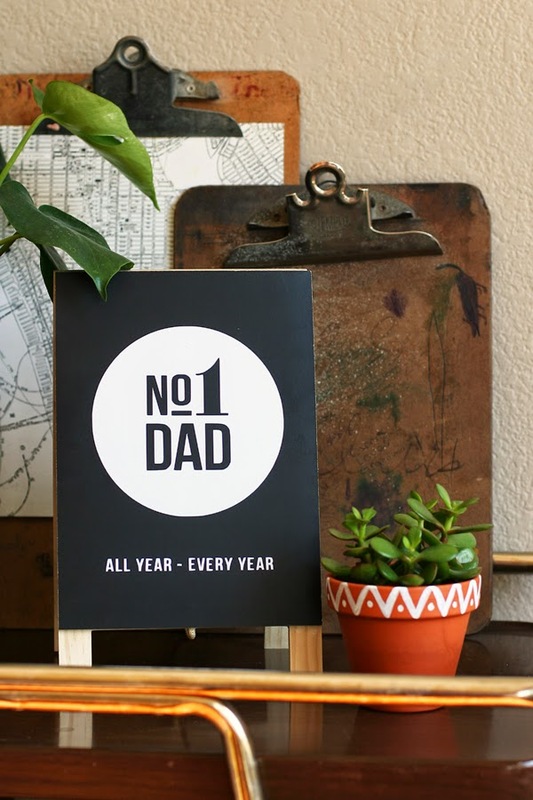 I am looking for a cute and simple father’s day gift for my husband (since he’s a new daddy as of 13 days ago!). I might have to try this 😉 Pinning!